Sanford Health has become the largest, rural, not-for profit health care system in the nation with 289 clinics that serve more than 2 million people in 300 communities across 250,000 square miles in nine states and four countries. Despite our size, we are actively involved in the communities we serve and get to know our patient and employee families. As a Sanford Health nurse, you will work with interprofessional teams in a remodeled patient-centered care delivery system. Our nurses provide direct care to patients of all ages and support them as they grow older along with their comorbidity and polypharmacy needs. 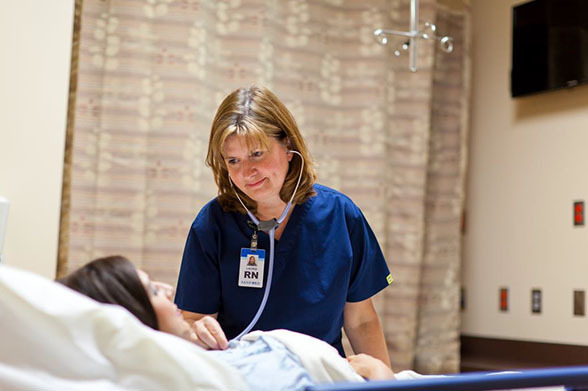 Right now, we have a variety of available nursing opportunities with great hours, comprehensive benefits and competitive pay.